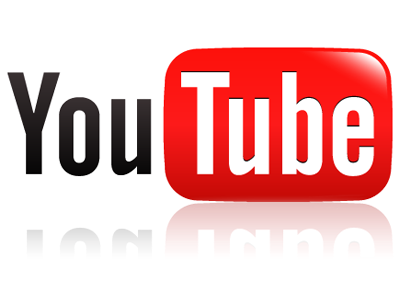 Google's Eric Schmidt says YouTube's bigger than TV: We're not sure we agree just yet! According to reports Google's Eric Schmidt took to the stage at an advertising presentation to proclaim that YouTube and online video has displaced the TV in terms of ads. The news comes on the back of YouTube reaching the milestone of a billion monthly viewers and growth is only expected to keep coming! "Wait until you get to 6 or 7 billion. It’s not a replacement for something that we know. It’s a new thing that we have to think about, to program, to curate and build new platforms." "I thought that YouTube was like TV, but it isn't. I was wrong. TV is one-way. YouTube talks back." Obviously that's the case will the majority of online content, which is why it's so immersive for viewers. Obviously we have to take this with a pinch of salt because it's all marketing hyperbole, but does that really detract from the point that YouTube is growing hugely or that eventually we will watch all of our programmes through the internet, definitely not. What do you think? Do you think YouTube is bigger than TV? Will it be one day? Let us know in the comments below!